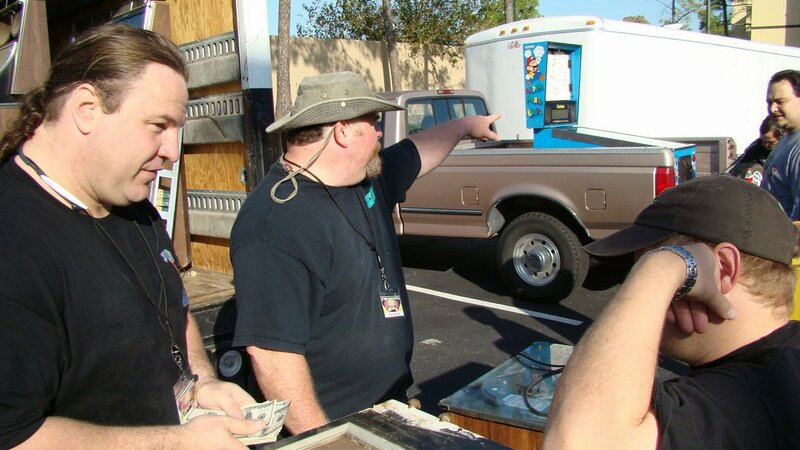 Arcade Expo Free Arcade Swap Meet!! 8 am until noon - FREE! 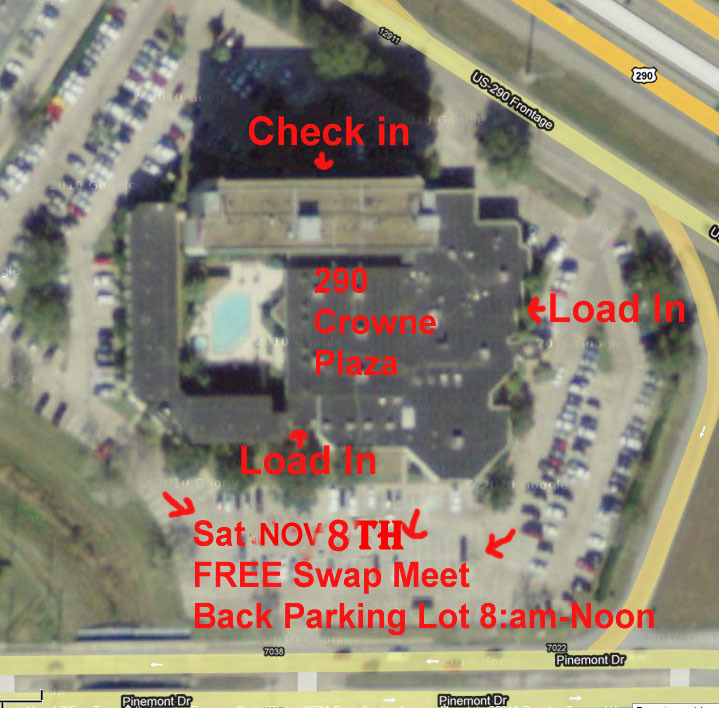 Parking Lot Game Swap meet! 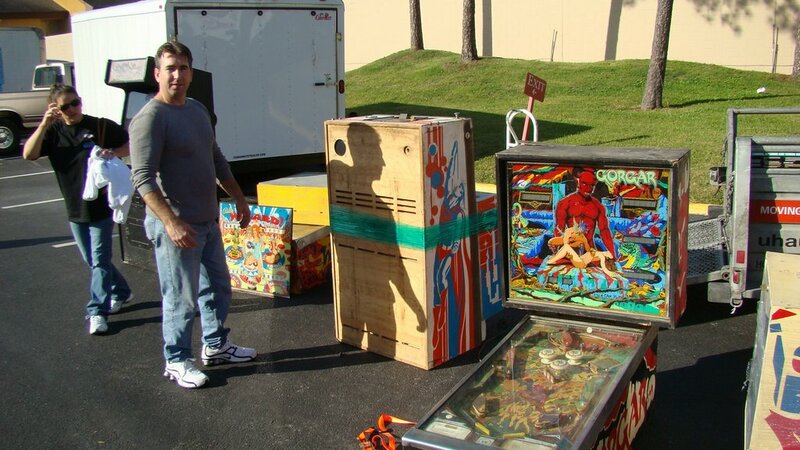 Bring your Arcade, Pinball, Console Stuff to swap and sell! Saturday the 8th @ 8am, you can bring as much as you want for free!